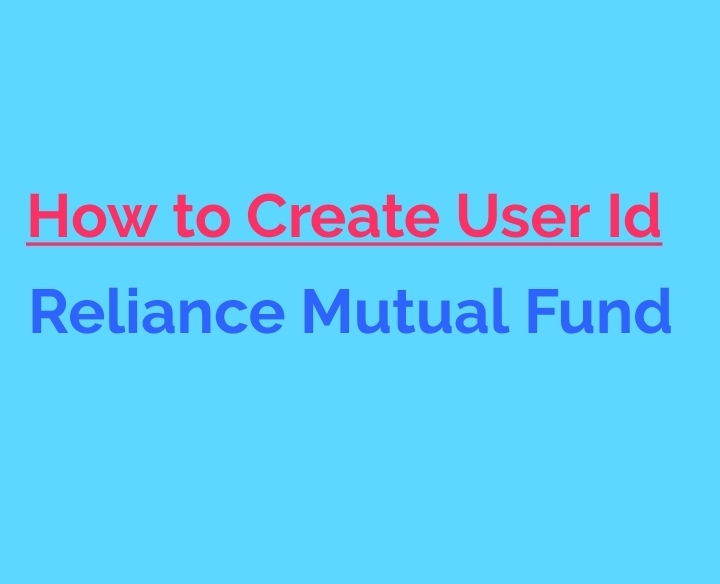 Hello Friends Today as topic Create login to Reliance Mutual Fund. Actually friends Already post this type related to HDFC Mutual Fund you can see here. Now click here to given upper link or put Folio Number then submit after verification by mobile number ya email I'd then your account is successfully create . Now you check all details what is performance your mutual fund. Answer- Require other Folio Number of same company or you go to Add option click here to added and you can update folio Number or submit now successfully update your another folio Number . You can add maximum numbers mutual fund of same company . Similarly we can added another company in your account . Yes, You can change some points if missing any nominees name , mail I'd, mobile, Address etc so you can easily. 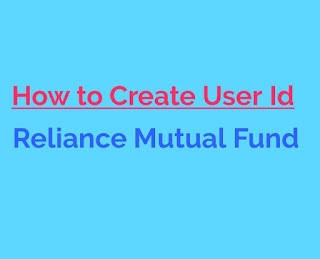 First of all Login to Reliance Mutual Fund Account or click here to Manage account and select the folio Number so you can see the details for some update option . Click here to or to be change as per required. If any problems to creating account you can comment in box I try to fast help.